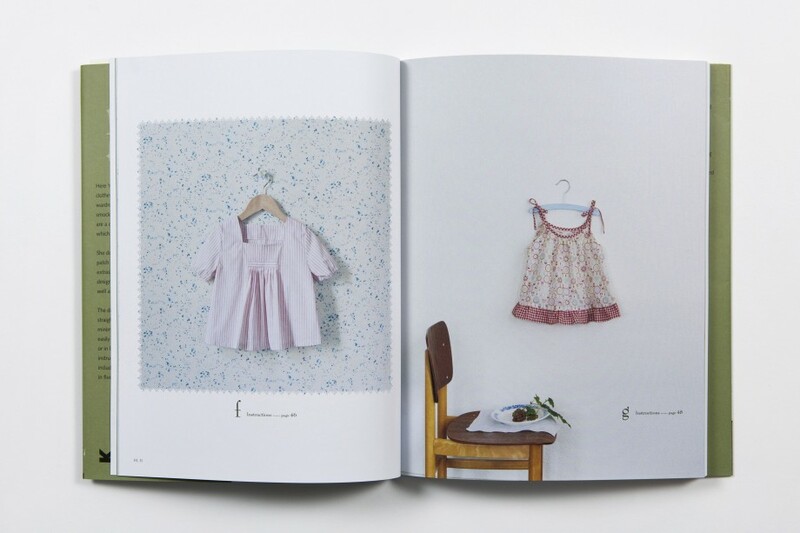 one of my favorite publishers, laurence king, recently release a sewing book for young girls' clothing called girly style wardrobe. 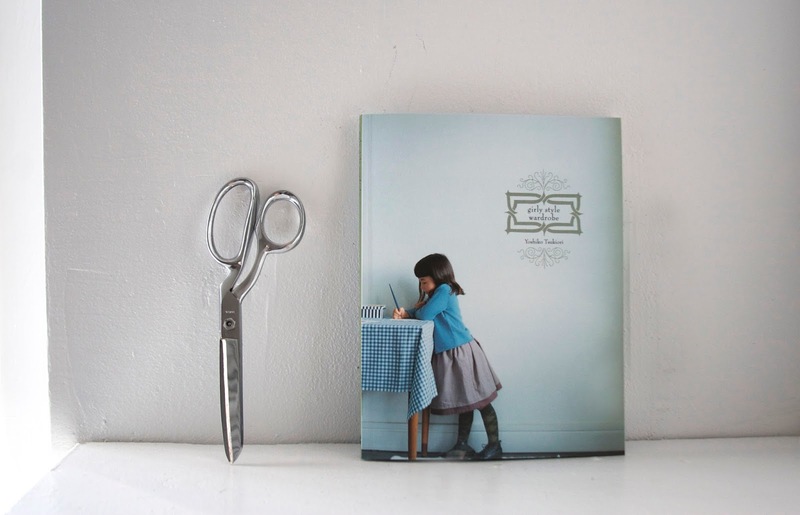 from the first pages you will be dusting off your sewing machine and turning to etsy for vintage fabric finds. 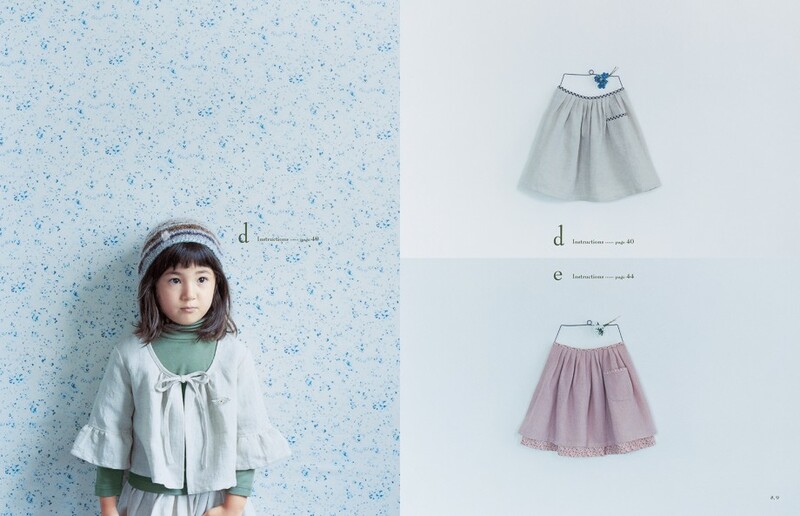 author yoshiko tsukiori offers a complete wardrobe of 28 pieces from sweet dresses to smocks, trousers and even a parka. details are at the forefront of these simple designs—bows, pin tucks, patch pockets and lace edging make gorgeous extras. 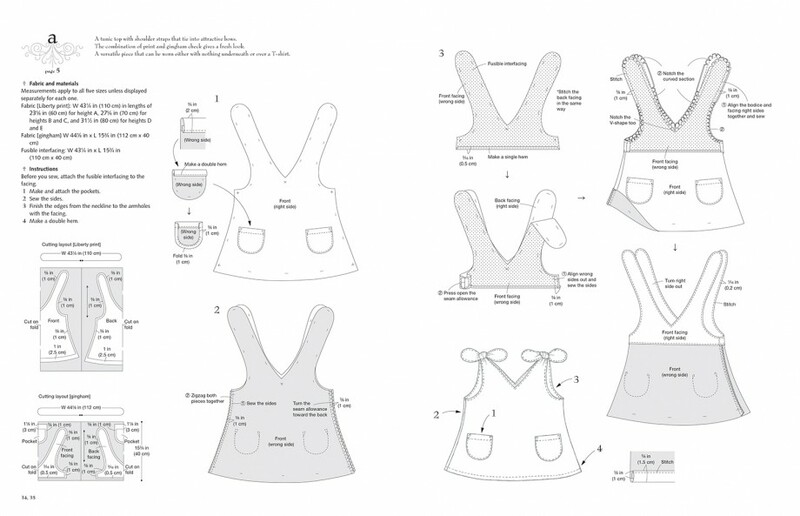 the designs are based on unfussy shapes, straightforward sewing techniques and a minimum of pattern pieces, making them easily adaptable. 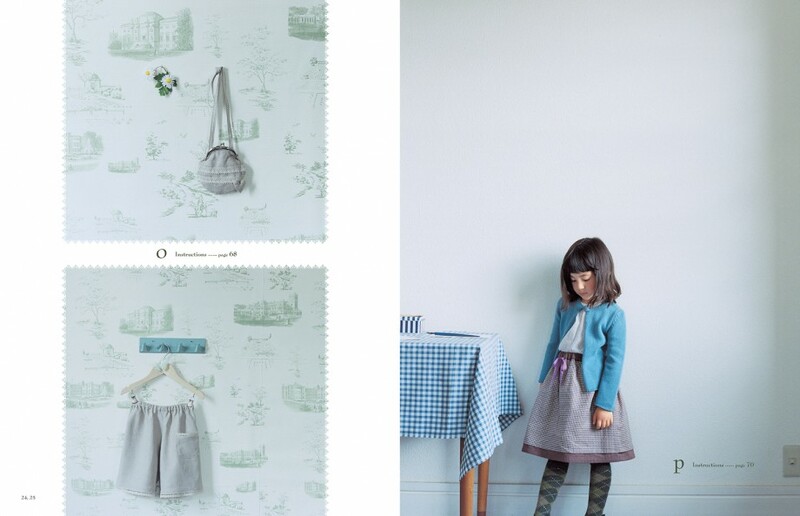 comprehensive instructions, with step-by-step diagrams, are included, together with full-scale paper patterns in five sizes.